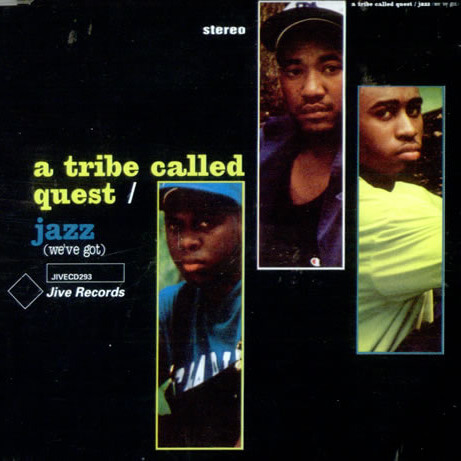 “Jazz (We’ve Got)” is the second single from A Tribe Called Quest‘s second album The Low-End Theory. A segment of the track “Buggin’ Out” appears in the music video. The sequences from “Jazz (We’ve Got)” are in black and white, while the “Buggin’ Out” sequences are in full color.